When I heard Taylor Lautner was in Abduction, I was like whatever but now that I've seen the trailer.....I have to see this film!! I think Taylor will have a happy future in the Action Film arena. OMG I have to see this!! 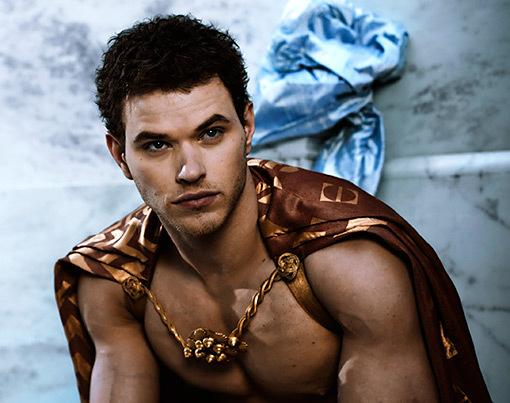 Kellan Lutz looks ubber adorbale in this new film with Mandy Moore. As everyone know Robert Pattinson has been promoting his new film 'Water For Elephants', co-starring Reese Witherspoon. I love when he talks abotu Tai the Elephant. So adorable! Thanks to the Gossip Cop, I was able to listen to the Rob Pattinson interview even though I missed the interview due to my commute to work (yes I have a job!). Rob was prompting his new film 'Water for Elephants' and called into the show while on the set of Breaking Dawn (you could even hear people yelling in the background. 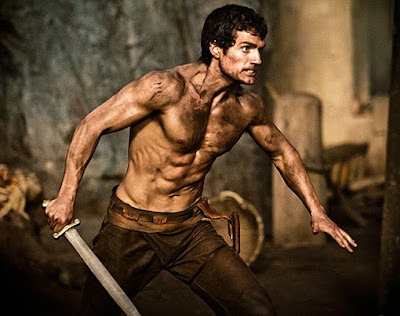 And the new Superman Henry Cavill.....another.....DAYUM moment. While I was deep in Bobby Long heaven yesterday, two new stills from Kristen Stewart's new film On The Road, also starring Garrett Hedlund and Tom Sturridge were released. FYI, I *heart* Garrett Hedlund. Saw him in Country Strong....damn he's HAWT! !